Mitton is committed to the philosophy of partnering, forging strong links with the entire supply chain to ensure the smooth completion of every project. 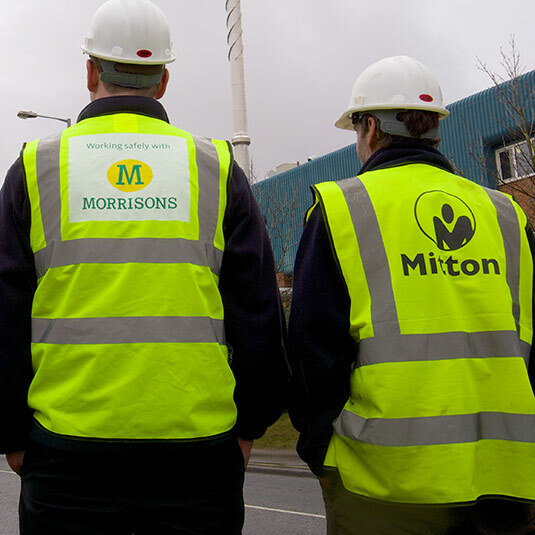 Working closely together with both suppliers and clients to build long term relationships enables Mitton to identify value drivers alongside commercial building objectives. This in-depth understanding helps Mitton to deliver projects which meet real requirements every time.